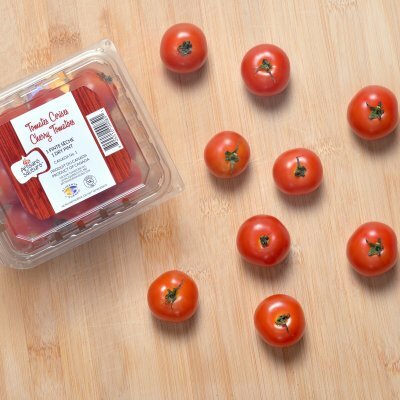 What makes these smaller-sized fruits stand out is their delicious and lightly sweet flavour. 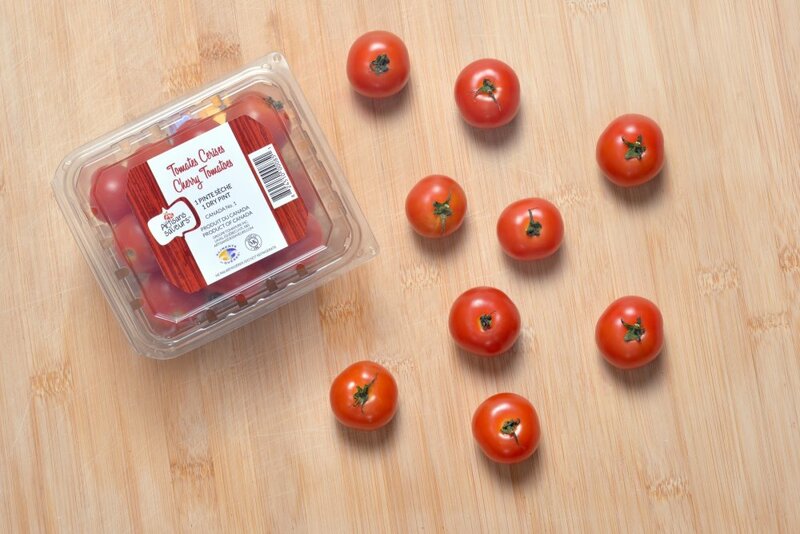 Delicious in salads, fresh or candied, cherry tomatoes are available from August to frost. To best preserve them, do not refrigerate.